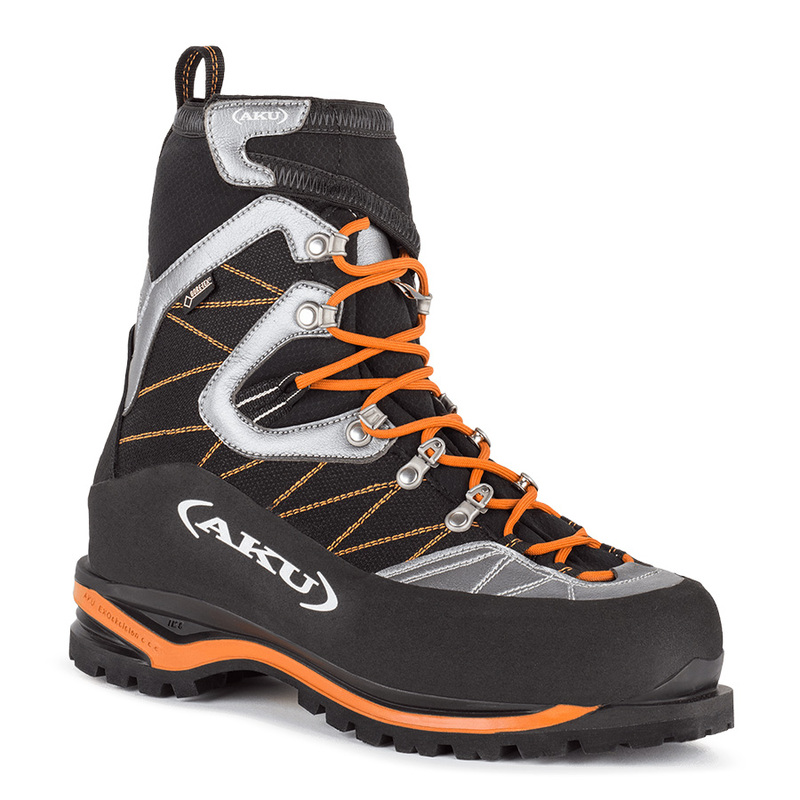 AKU’s Latest high performance, top of the range model designed for alpine guides and mountaineers. Technical crampon-compatible footwear for mountain climbing and activities in high elevation. Robust and durable thanks to its upper Kevlar core and Primaloft thermal insulating lining. Comfortable fit and precise. Suitable for use on rock and ice falls. Compatible with automatic locking crampons. 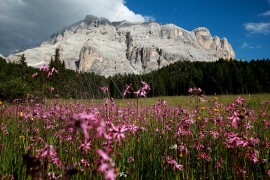 AKU’s mountaineering sector expands with Serai GTX. It was met with immediate success by connoisseurs due to its sober, appealing design and high level technical features. Its lightness is particularly appreciated at only 840 gr. through the use of materials like Liba Smart polyurethane for edging and a mixed carbon-fibre, cellular aluminium and microporous eva structured lasting insole. Thermal insulation is guaranteed by using Primaloft lining and a Gore-Tex Insulated Comfort membrane. The tread is a classic Vibram® Nepal.